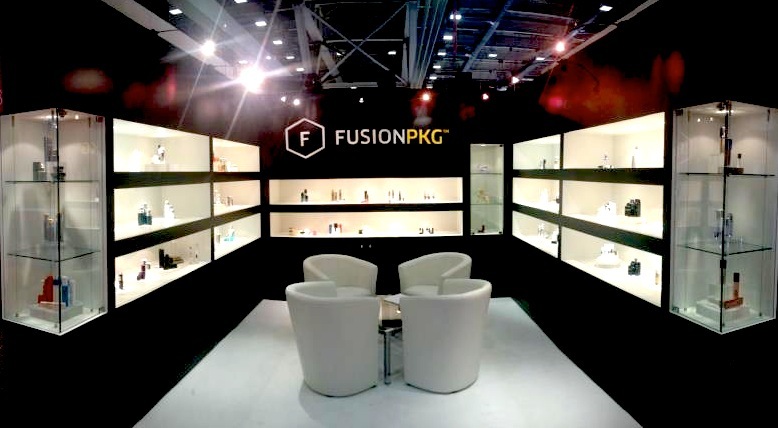 We interviewed Marc Rossouw, CFO of Fusion Packaging, Inc., which is a global leader in the design and manufacturing of luxury packaging for the beauty industry. Marc: Fusion Packaging was founded in 2004. CHESTER: Who are the founders and why was this company founded? Marc: Derek Harvey and Jon Gross are the founders and Co-CEOs of the company. They were good friends who had hoped to start a business together ever since their days at University of Arizona. Both Co-CEOs had experience in packaging in the food and beverage industry, but saw a huge opportunity in the cosmetic and skincare packaging market. Fusion Co-CEOs Jon Gross and Derek Harvey in their Dallas office © 2013 Fusion Packaging, Inc.
CHESTER: Where are your offices located and how many people work at Fusion Packaging? Marc: Our corporate office is located in Dallas, but we have other U.S. offices in New Jersey and Los Angeles. Additionally, we have China offices in Shanghai and Ningbo. We have around 40 employees. CHESTER: What innovative things does Fusion Packaging do? Marc: We are a very innovative company. Three specific examples of innovation come to mind: our products, our company culture, and our effort to celebrate successes. First, our airless packaging expertise is what sets us apart. 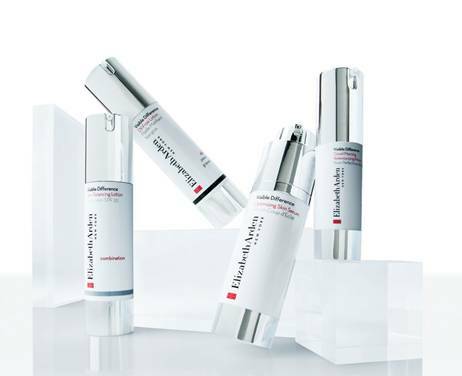 Fusion product is trusted and preferred by some of the big­gest and most well-respected beauty brands. We deliver ideas, energy, and unparalleled support from the beginning stages of ideation to the retail shelf. Solving our clients’ packaging problems on a day-to-day basis with creative solutions is priority. Secondly, we are very conscious about our company culture, which we call “Fusion Fundamentals.” It is based on: (1) respect for others, (2) a sense of community, and (3) hard work. Finally, we often have spontaneous lunches or happy hours to celebrate the success of a sales person and his or her client. 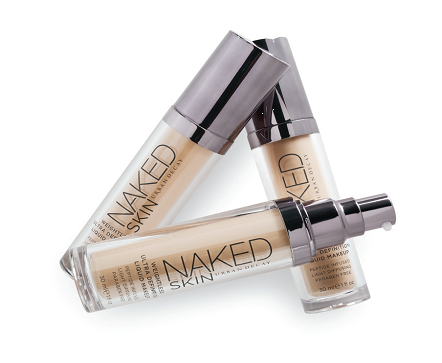 Visible Difference marketed by Elizabeth Arden © 2013 Fusion Packaging, Inc.
Naked Skin marketed by Urban Decay © 2013 Fusion Packaging, Inc.
Fusion Packaging’s Custom Booth at Cosmoprof Bologna 2013 © 2013 Fusion Packaging, Inc.
Marc: Our ability to marry beautiful design with best-in-class quality has earned our company industry notoriety, numerous awards, and a solid reputation for consistent innovation in an industry that is well established, yet in constant need of new ideas. We also employ professionals with decades of collective experience in all areas of packaging. Marc: We hope that Fusion Packaging will expand and have a more significant international presence and a broader product line. All information provided by the companies and persons profiled or otherwise featured on this page and in this section of the site. Chester & Jeter, LLP (CHESTER) is not responsible for the accuracy of any statements or facts represented therein. Moreover, the information provided therein is for informational purposes only. CHESTER does not advocate the purpose or use of any specific product or services featured. All trademarks, copyrights and other intellectual property are the property of their respective owners and are used herein for informational or illustrative purposes only. No affiliation or endorsement by or of CHESTER should be inferred.